Our European engineers lead and supervise the mold design process, while our Chinese team allows us to offer our customers fast and cost-effective drawings. This ideal combination guarantees the quality level and professionalism our customers have grown used to, with very attractive pricing. 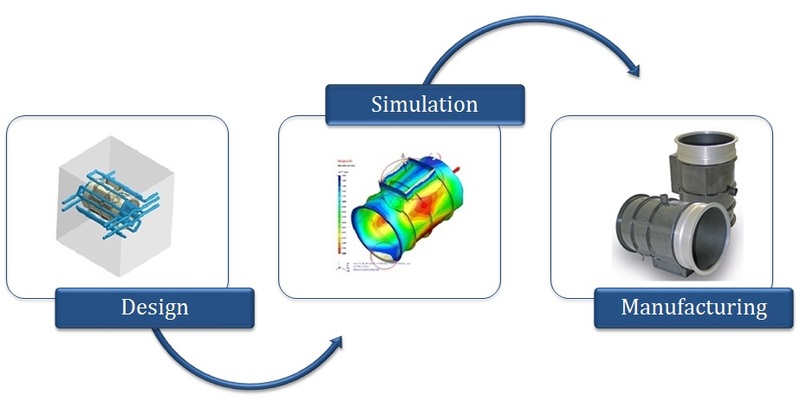 Thanks to our sophisticated suite of CAE computer programs we are able to analyze the melted polymer flow, injection pressure, and clamping force required for the production of top quality parts. This has been key in the development of new molding processes and designs. Local supervision during the whole manufacturing process in either China or Europe, backed by our European engineers along the whole procedure.